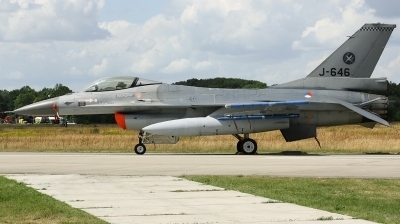 Testflight after maintenance at Fokker Woensdrecht. 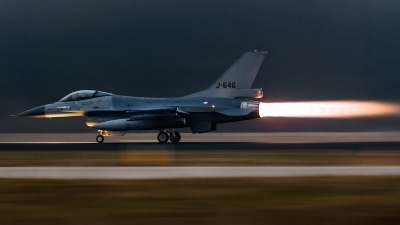 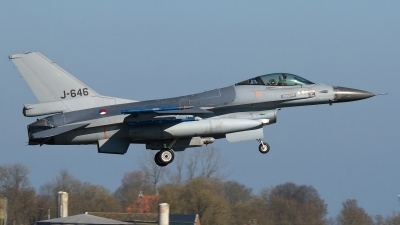 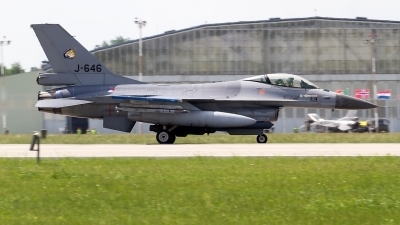 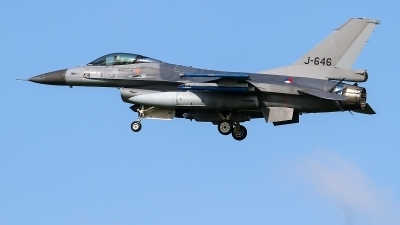 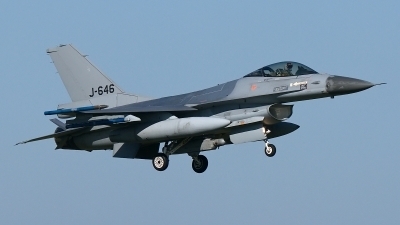 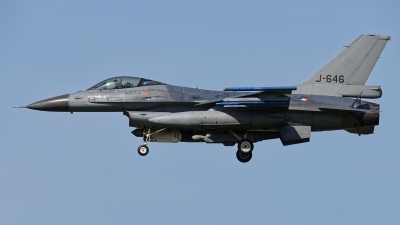 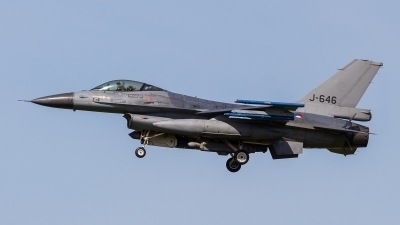 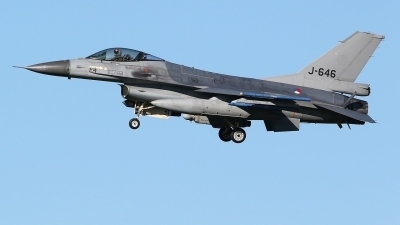 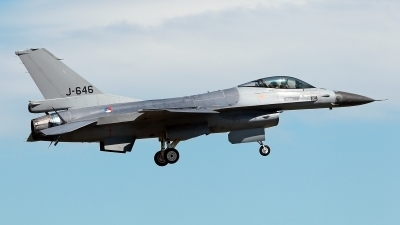 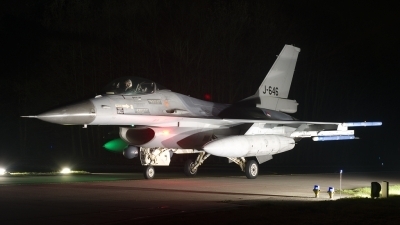 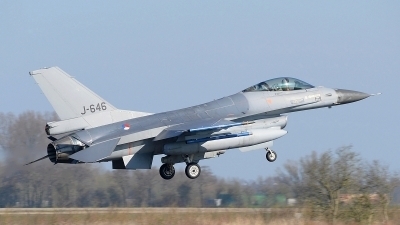 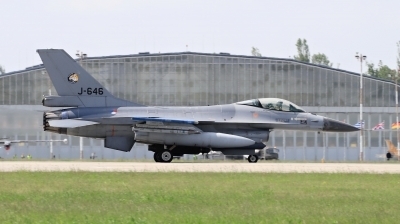 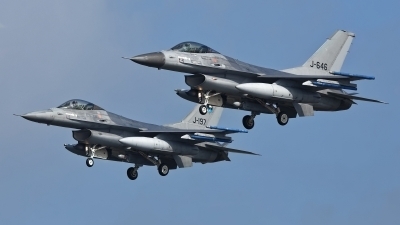 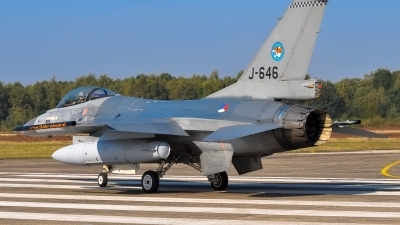 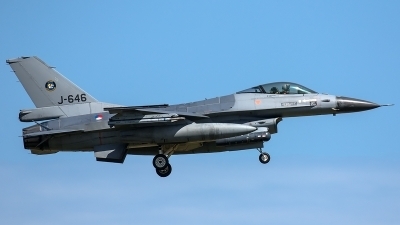 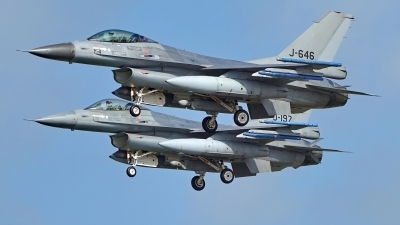 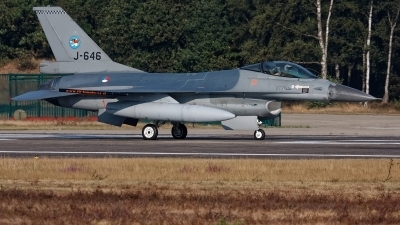 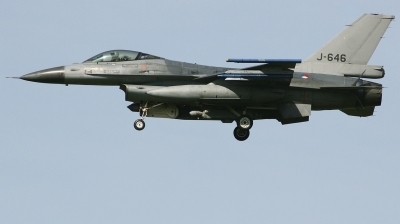 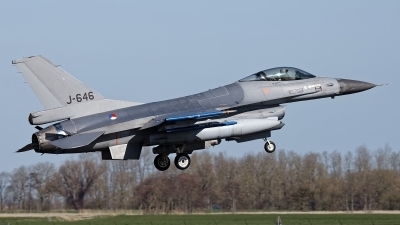 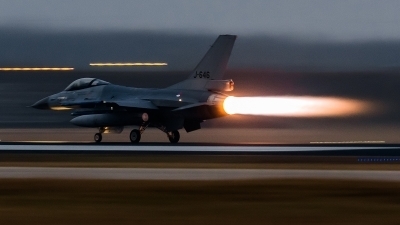 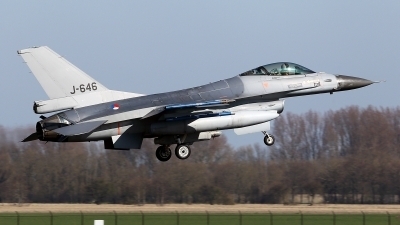 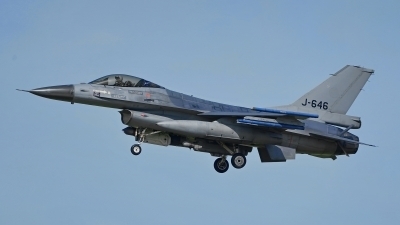 This F-16AM of the RNLAF took off in the blue hour. 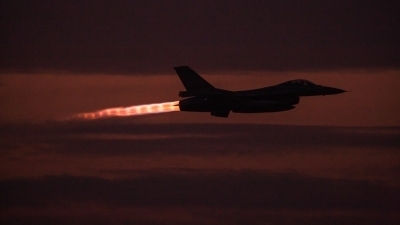 Spotting Group Volkel Night Shoot.